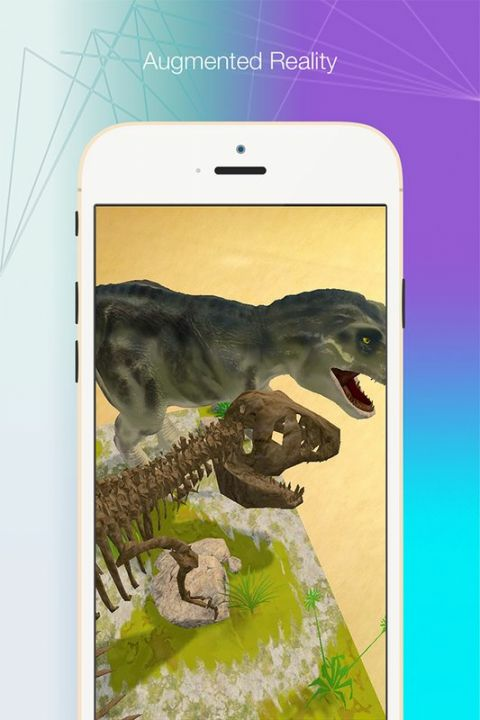 Enjoy a T. rex dinosaur in augmented reality, explore its body and skeleton. 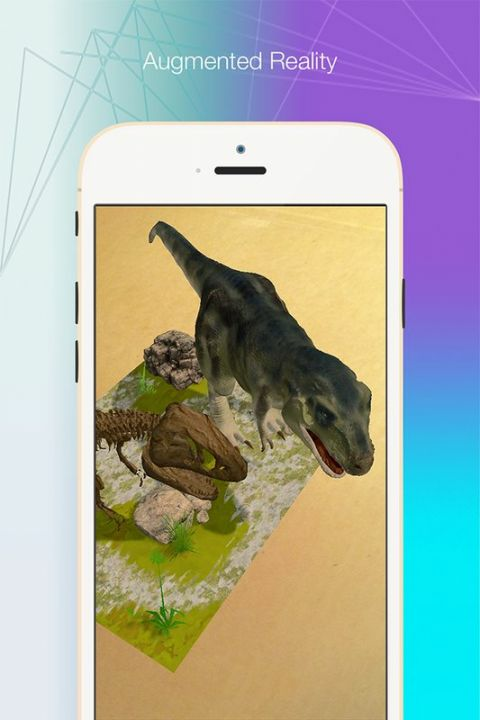 Enjoy a T. rex dinosaur in augmented reality mode, visualize and explore its body and skeleton. With the application running and the T. rex postcard printed (see below) point your camera to the marker to unleash the AR content. Search for the postcard PDF button and print the file.